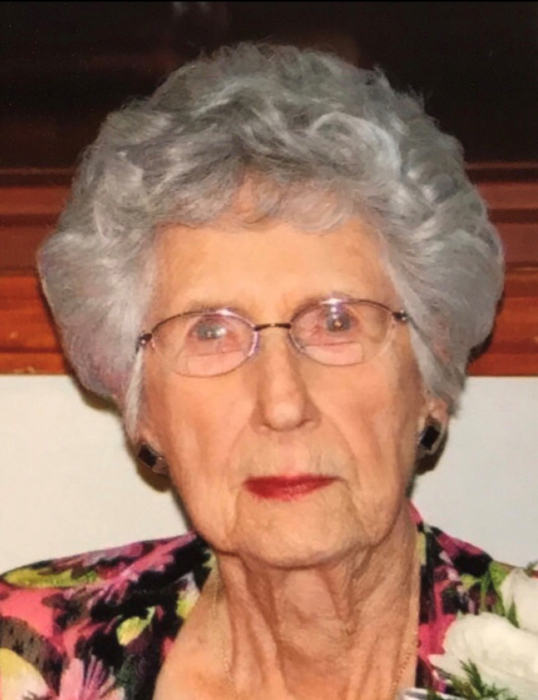 Obituary for Avis (Blaskey) Madden | Behner Funeral Home & Crematory, Inc.
Avis was a homemaker but also worked part time for the Fairfield Ledger and later as a secretary in the Registrar’s office at Parsons College. She also assisted Paul with the Des Moines Register Agency. They opened the Fairfield Real Estate office in 1970 where Avis was one of the first women to receive a real estate license. She retired in 1988. She is survived by one daughter, Nancy (Madden) Weber of Springfield, MO, one daughter-in-law, Mary Ann Madden of Columbia, SC, 4 grandchildren and 8 great grandchildren. Avis is preceded in death by her husband Paul Madden, one son Ronald P Madden, one great grandson Darren M. Weber, her parents and all of her sisters and brothers.  Due to a family emergency, the visitation and Graveside Celebration of Life service has been postponed to a later date.